The train is the easiest way to get to the Cinque Terre. There are trains running frequently all year round between the five villages during the day. 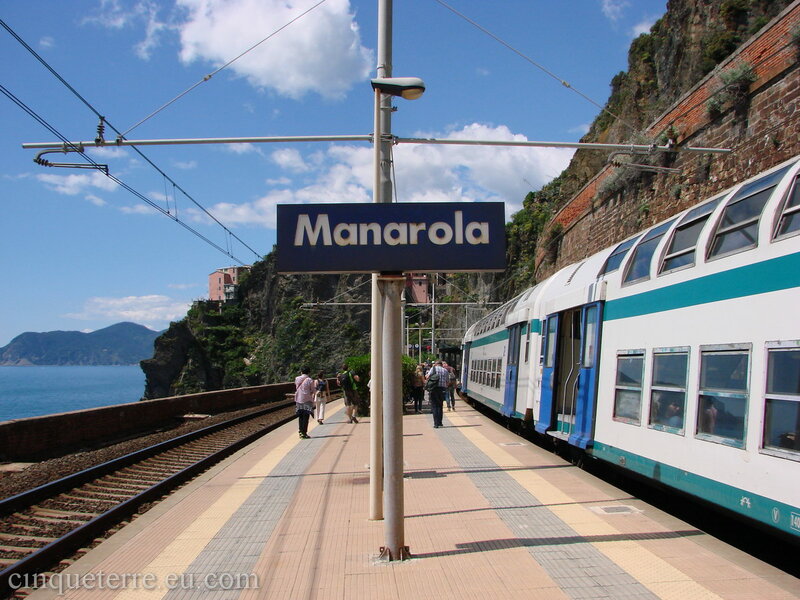 The local trains stop in Levanto, Monterosso, Vernazza, Corniglia, Manarola, Riomaggiore and La Spezia. The trains run in each direction approximately every 4 times an hour. 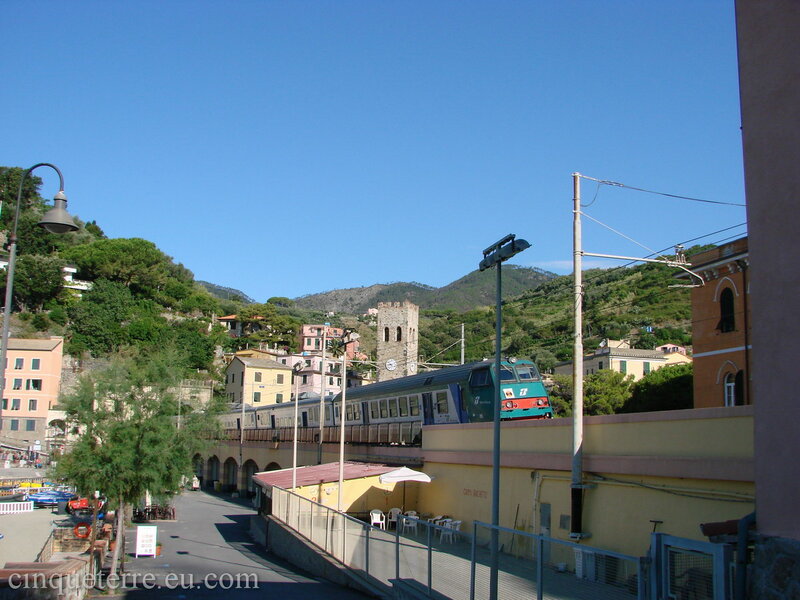 We highly recommend you to purchase a Cinque Terre Card which includes unlimited train runs on the line La Spezia – Cinque Terre – Levanto (on regional trains in 2° class) and will give you access to all hiking trails in the National Park. Always remember to validate your ticket at the green stamp machine located in the stairs on the way to the platform! 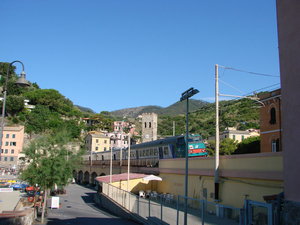 Below you'll find a train schedule with a selection of trains to the five villages of Cinque Terre. download it directly to your phone with this QR Code.